Equitable access to sidewalks is crucial for a barrier-free city, where people with different devices and abilities can independently access streets and services using customized, relevant, and up-to-date routing information. As pedestrians, we have been unfortunately trained by applications like mobile phone maps to minimize our information requirements when asking very pertinent questions about getting around. We really only get to ask “what’s the shortest path?” But what if you wanted to know “what’s the most scenic path?”, or “what’s the least elevated path?”, or importantly, “what’s a stroller and wheelchair navigable path?”. Mobile map applications do not consider any environmental aspects or barriers when choosing a path, nor do they allow for any customization on the part of users to express their routing needs. In this presentation we will discuss why these offerings haven’t been made available, and talk about what you, as a citizen scientist, engaged bicyclist, pedestrian advocate or user of mobility devices can contribute to these efforts. 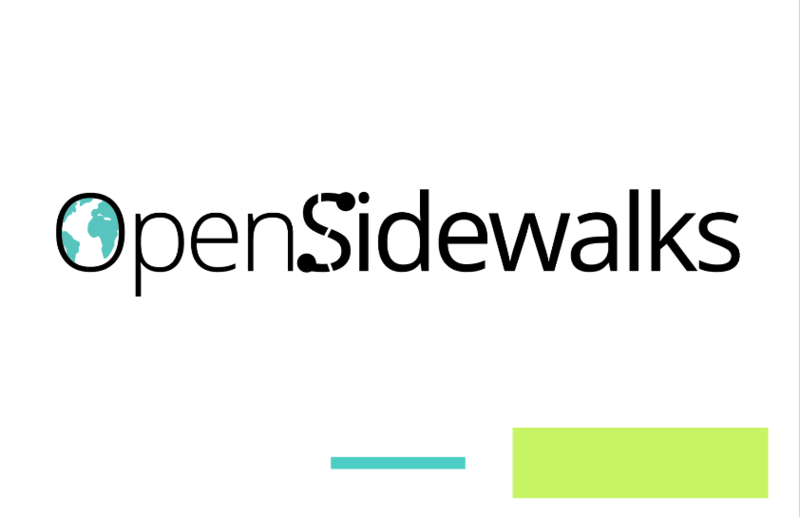 Specifically, speakers will talk about about a number of projects including OpenSidewalks, AccessMap, and OpenTactileMaps that use open, shared & contributed data about our communities, the built environment and streetscapes to offer new ways to think about customized wayfinding.